There is something special about sitting down with an analog synth. Hands on controls & unique workflows lead to patches that you’d never think to create in a soft synth. Carbon was designed with this feeling in mind. 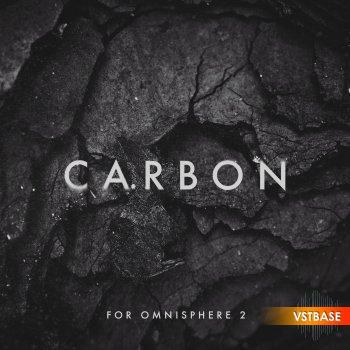 All patches were created using hardware synths, taking advantage of the new Omnisphere 2.5 hardware control. Combining the workflows of great analog synths with the flexibility of Omnisphere, this bundle gives you the best of both worlds!